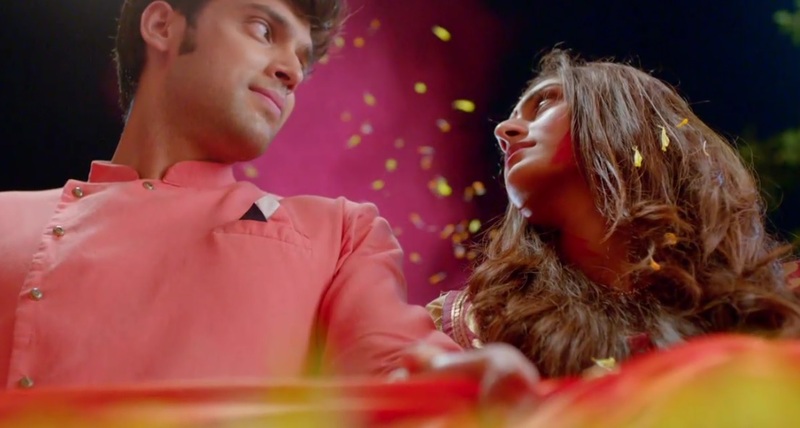 Star Plus’ Kasautii Zindagii Kay aired its first four episodes this week. And here we are with a recap of the best things that we saw in the episodes and that made the show stand out. The Durga Puja pandal that was made for these 4 episodes only was royal, grand and no less then a palace that was decorated beautifully for the occasion. 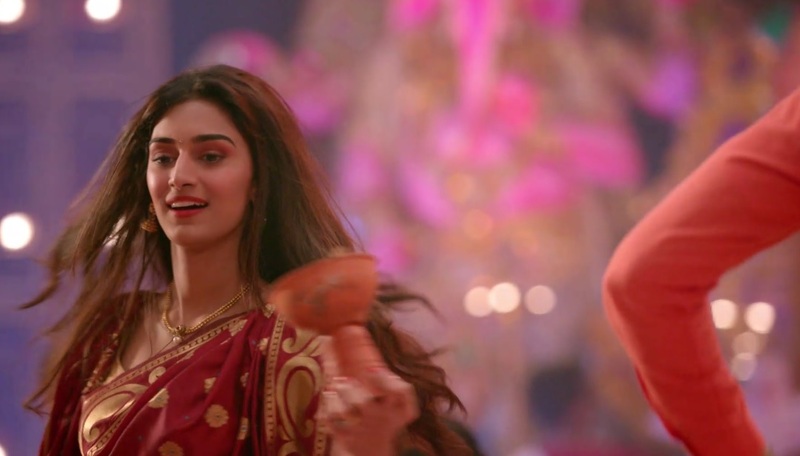 The Bengali dhunuchi dance by the dancers as well as Erica Fernandes as Prerna while Anurag (Parth Samthaan) keeps beating the dhol was another striking point. The hero beating the dhol and the heroine dancing to the beats – It was a visual that engaged you immediately. CHECK OUT - Shaheer Sheikh And Sonarika Bhadoria's Stunning Pictures From Dastaan-E-Mohabbat's Lucknow Promotions! So with Sonakshi back as Prerna, can I hope to read more from my favourite writer here, Saheli? I have not been even half as excited about the show as I was just to read Saheli Goswami written! Hahaha. I will try. Depends on how the episodes are. If they are good enough, will write.